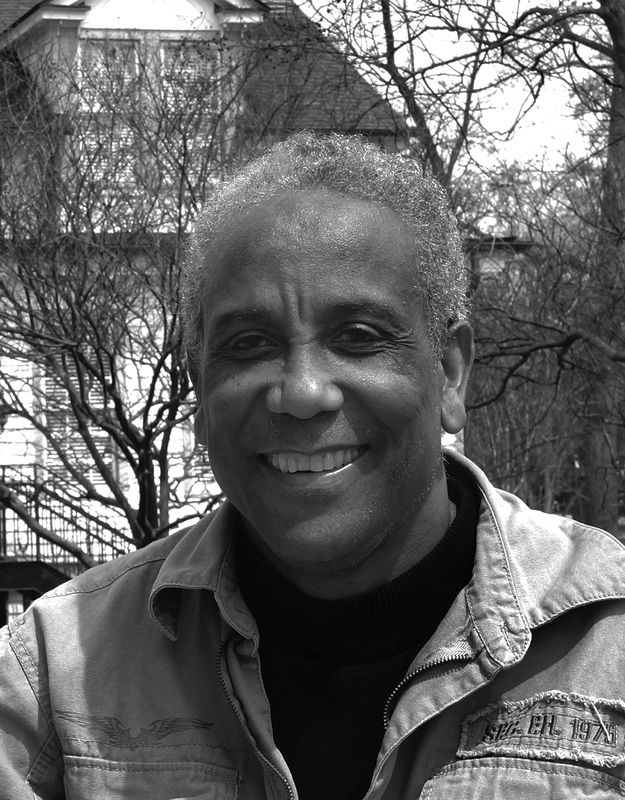 Anthony Kellman, retiring Professor of English and Creative Writing at Georgia Regents University, will present at a poetry reading at the Edgefield Discovery Center on Saturday, June 27. There, Kellman will discuss and demonstrate “Tuk Verse,” a self-invented form of verse based on traditional Barbadian rhythms. A multigenre writer and musician, Kellman has taught at Georgia Regents University since 1989. During that time, he has served as the Director of the Sandhills Writers Conference and Series, facilitating readings and visits from authors such as Ray Bradbury and Rick Bragg. Malaika Favorite, an award-winning visual artist and Fulbright scholar, will join Kellman at the reading. Favorite specializes in painting, primarily in oil, acrylic, and watercolor, and has shown her work in dozens of cities. For more information about this event, contact Laurel Blossom, Poet Laureate of Edgefield, at 803-637-2291. Anthony Kellman, Professor of Creative Writing, delivered a lecture at the University of Sao Paulo, Brazil, on June 26 entitled “From Folk to the Literary: the Ballad, the Blues Poem, and Tuk Verse.” The presentation explored the development of the Ballad, Blues, and Tuk folk music forms into literary poetic forms and inferred, through a socio-political and historical examination, the cultural debt owed to the often anonymous composers of those English, American, and Barbadian folk music forms.